MegaLED are specialist UK industrial sign and lighting designers. We are LED Display lighting specialists, specialising in all types of display illumination. 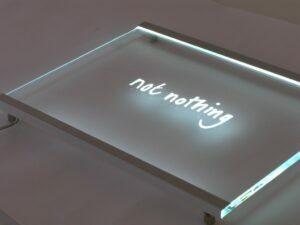 We create, design and build unique slimline illuminated objects in glass, acrylic, metals deploying all lighting techniques and knowledgeable “lighting tricks” available. 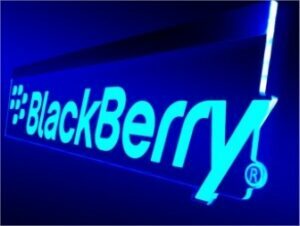 Below features a selection of our edge lit and back-lit sign display products. If you have a particular idea or want something slightly different don’t hesitate to call today on: +44 (0) 208 432 0995 for further information and assistance. Below: MegaLED have a pretty comprehensive guide to our edge lit manufacturer service. Our edge lit sign & display products all use the latest LED lighting technology and are designed manufactured and supplied in a wide variety of bespoke and standard configurations. Of course, if you need something special, we can also do that too! Targa™ is one of our latest special slimline led display designs, it features easy installation and minimalist "profiles" design. 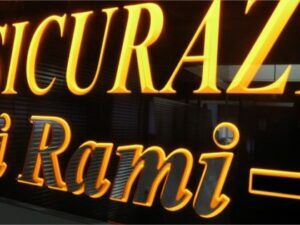 They are selectively decorated backlit glass signs that are very economic, durable, contemporary and ideal for internal or external wayfinding signage or creating unique large format illuminated office partitions, corporate reception signage and lots more. Ablade is based on our award winning edge lighting system (designed way-back in 2003) and has been constantly improved ever-since. 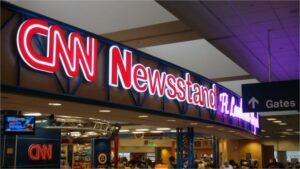 Ablade acrylic edge lit signs are elegant, contemporary, and ideal for internal retail, reception and exhibition signage. As specialists in glass lighting and slimline illumination MegaLED offer the widest selection of lit glass products available anyway. We stock all types of glass and have comprehensive CNC processing facilities; all on-site, visitors are always welcome. 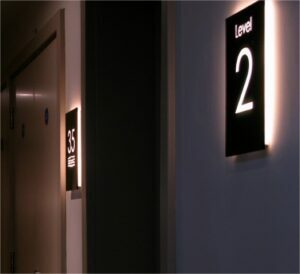 More glass lighting solutions: Brite-FIX™ edge lit glass signs are very similar to ablade signage but are more suited for internal office and high end wayfinding signage. Our latest glass lighting design was originally developed for McLaren Automotive and is a slimline Edge Lit Glass Lighting system, simply called Edge-line™. Edge-Line, are the latest economic, durable and contemporary edge lighting system from MegaLED, ideal for all types of illuminated signage, lit panels and illuminated shelves. Also, in glass and with particular application for slot mounted and wall Mounted Glass Signs Edge Lit we also offer Nano™ - these are edge lit glass signs of minimal design and flat frame. Nano™ Ideal for door number and directory signs. With so much edge-lit signage on offer and many decoration and material options just a quick call away, please feel free to call us today on +44 (0)208 432 0995 and one of MegaLED's sign design professionals will be happy to assist. 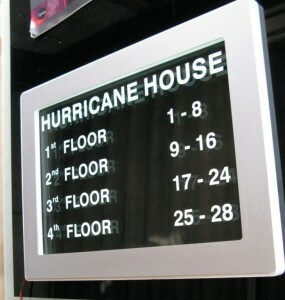 Targa™ backlit glass signs are economic, durable, contemporary and ideal for internal or external wayfinding signage. 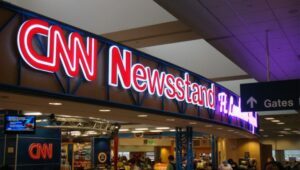 Ablade acrylic edge lit signs are elegant, contemporary, and ideal for internal retail, reception and exhibition signage. Brite-FIX™ edge lit glass signs are economic, durable and contemporary, and ideal for internal office and high end wayfinding signage. 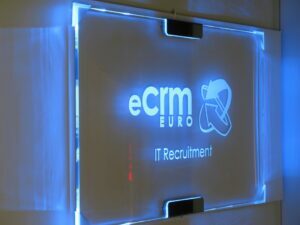 About edge lit signs - more overview info here on our edge lit signage options.